I need your help. Our firm is conducting a survey to determine how members of our community plan for one of the hardest events a family faces…the death of a loved one. The questions that follow are designed to help us understand what people want and need at this most difficult time. Your answers will help us improve our service by understanding what is most important to you. Please take a moment and fill out the 15-question survey below; as a token of our appreciation, we will send you a free Funeral Planning Guide. Thank you so much for taking the time to complete this survey. We appreciate your assistance. You may fill out the survey and submit it anonymously. 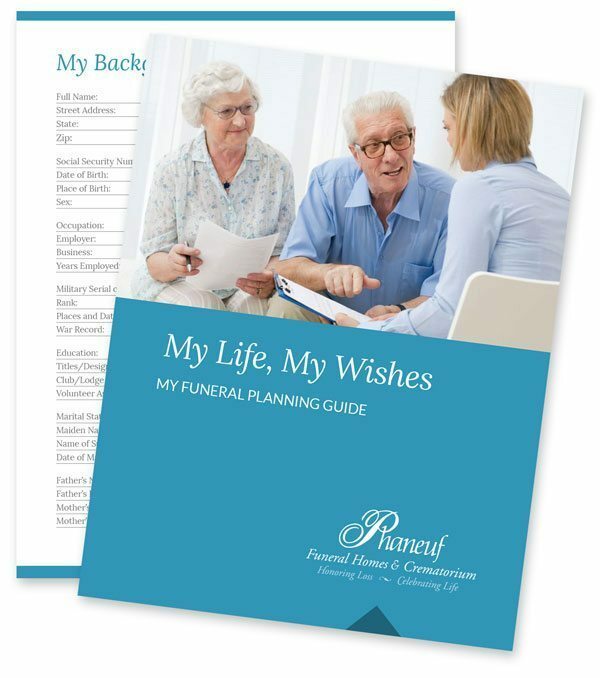 Or, if you would like to receive a complimentary Funeral Planning Guide, then include your contact information at the bottom of the survey before you submit. Thank you for your help. 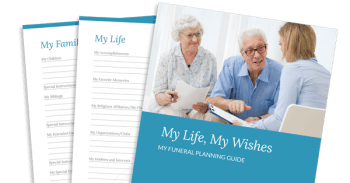 Please fill in your name, email address and phone number so we can send you a complimentary gift...a Funeral Planning Guide as our way of saying thank you for completing our survey. We will also contact you with any of the other information that you requested and to answer any questions. Please sign me up for your free e-newsletter.